When college student, Morgan Harrington, was brutally taken from this world in 2009 the devastation was felt widely, especially affected, her family and parents, Gil and Dan Harrington, a family who had always made a point to be of service to others. Not only have the Harrington family always been involved in helping others through giving of their many talents around the world, since Morgan’s death they have taken their service to others to an even higher level by creating educational and humanitarian efforts which reach far and wide into the lives of the needy and hurting. The legacy of Morgan Harrington, and the significance of her short life can not easily be forgotten when Gil and Dan stand side by side with other families whose children are lost or murdered, or give attention to whole villages that depend upon their generosity for substance. 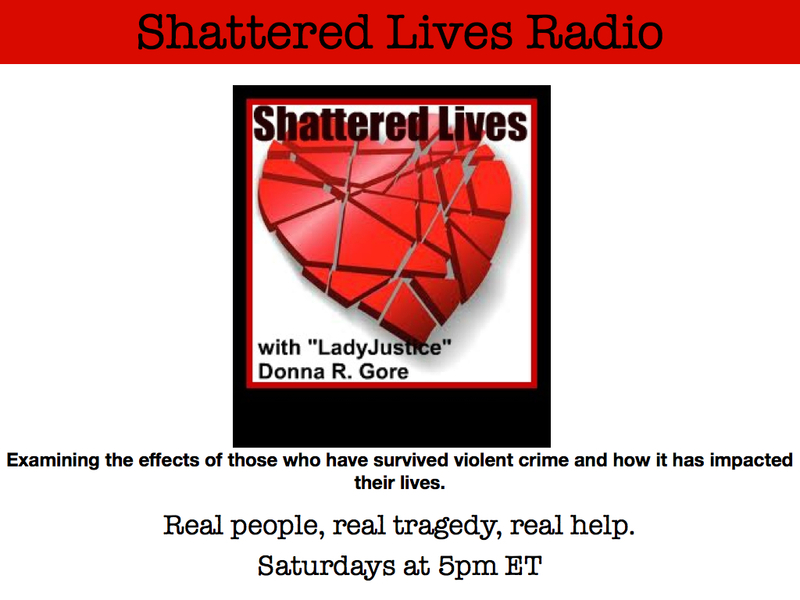 Shattered Lives Radio is proud to be a part of sharing Morgan Harrington’s legacy with listeners, and presenting information they can take away from the show, share, and become involved in service within their own community. Gil and Dan Harrington will be the guests for the hour to talk about the many things they do to honor the memory of their daughter. Morgan Harrington’s Legacy lives on through the efforts of many. The Morgan Harrington Educational Wing , OMNI Village, Ndola , Zambia has been completed and was officially dedicated in a joyous ceremony 12/1/2012. Fundraising efforts moving forward are centered on equipping a library/computer space for the school.